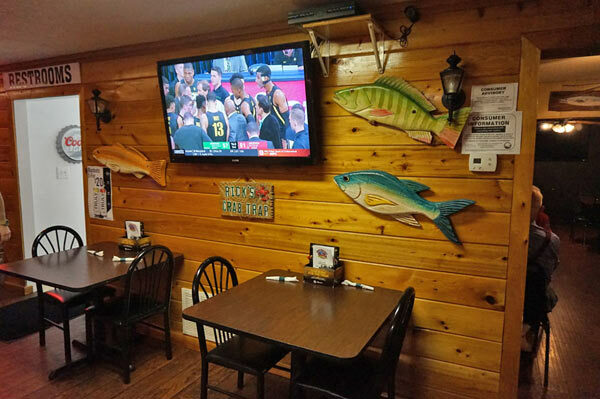 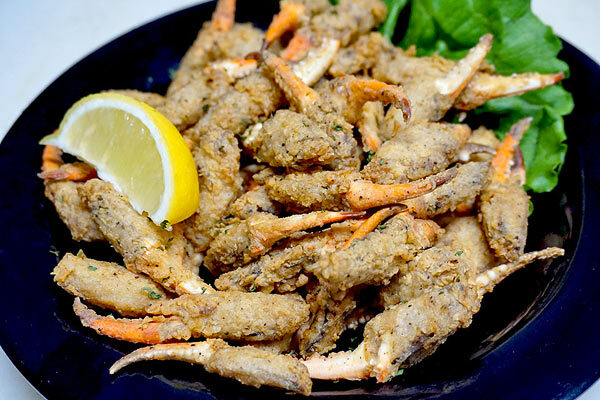 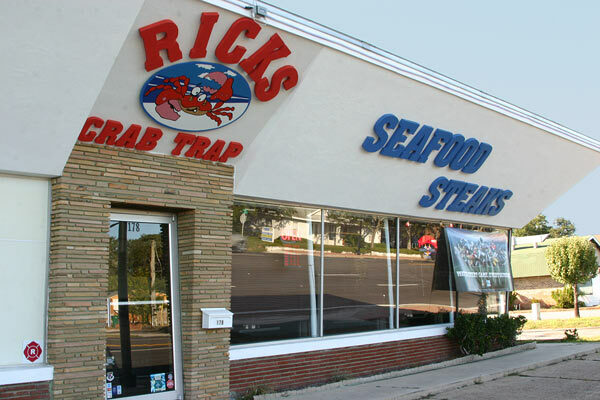 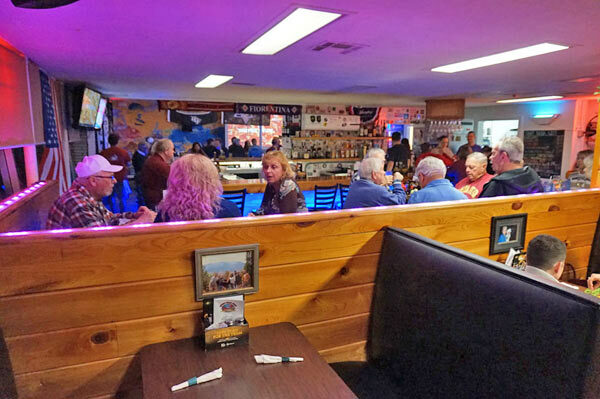 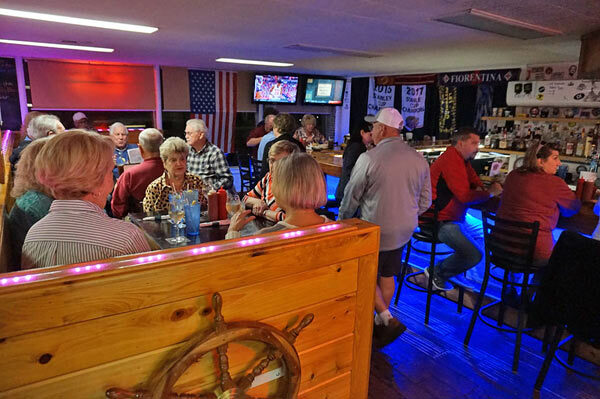 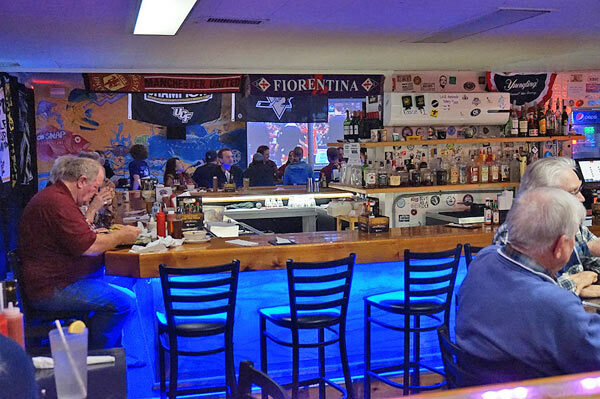 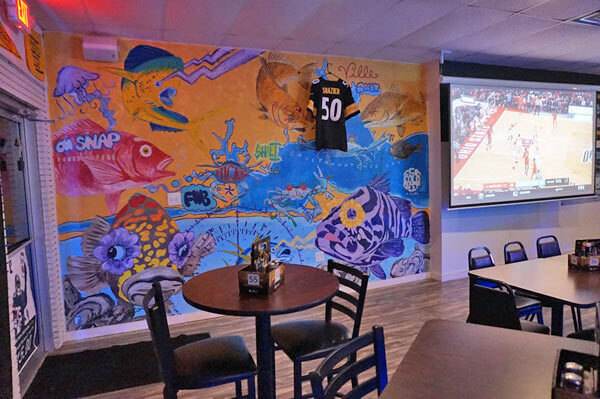 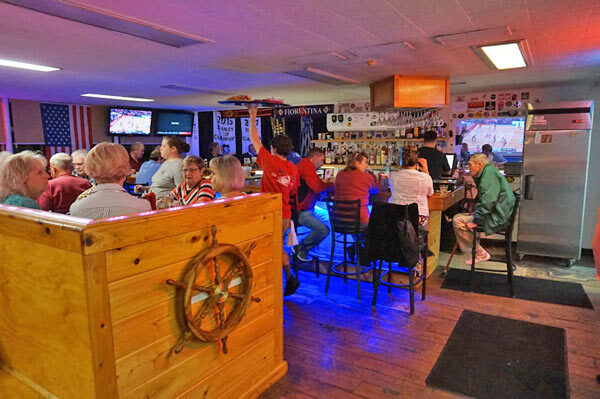 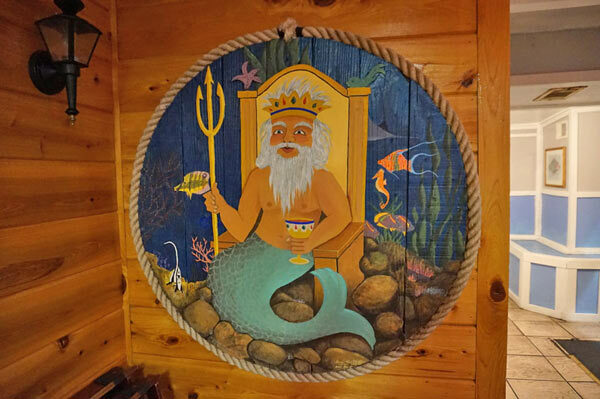 Rick’s Crab Trap, the restaurant for seafood in Fort Walton Beach, opened in 1989 serving fresh local Gulf seafood. 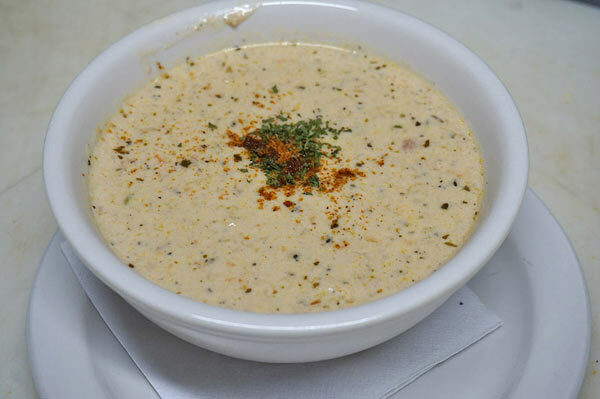 And, we continue that tradition today. 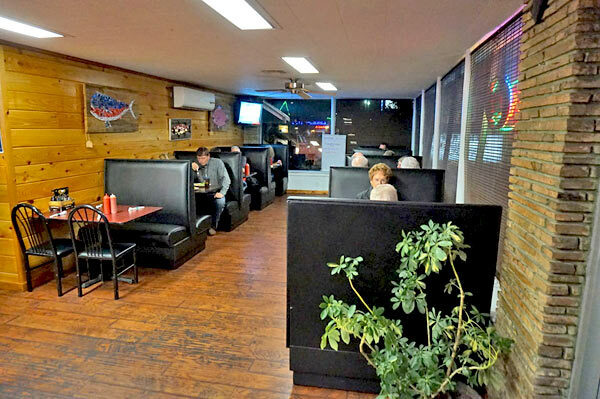 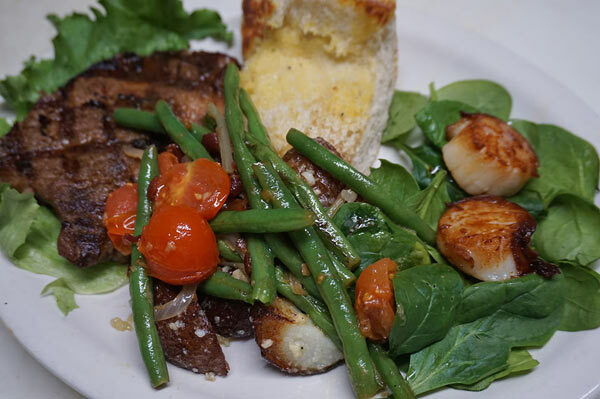 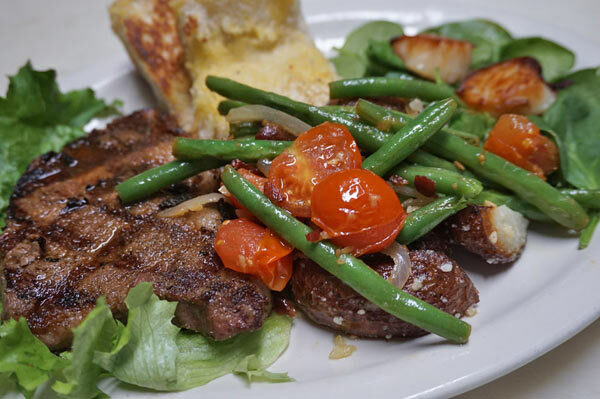 As a family owned and operated restaurant, we have over 20 years of Emerald Coast cuisine knowledge under our belts! 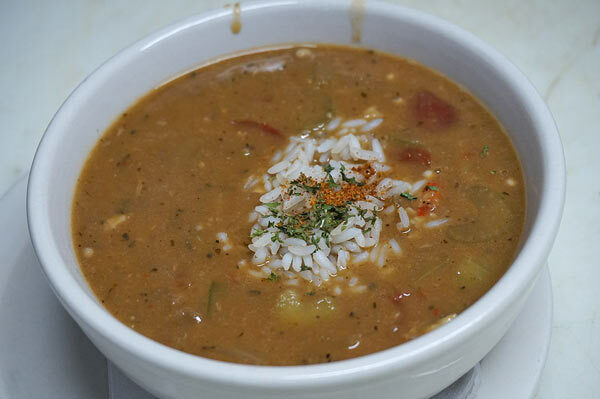 Rick’s Crab Trap has won the “Critics Choice” award in the Great Southern Gumbo Cook-off, not once, not twice, but three times. 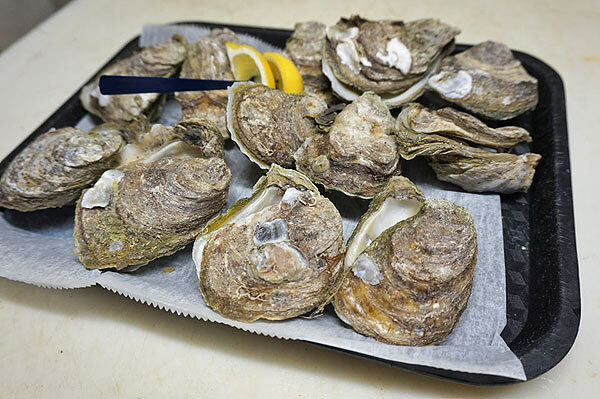 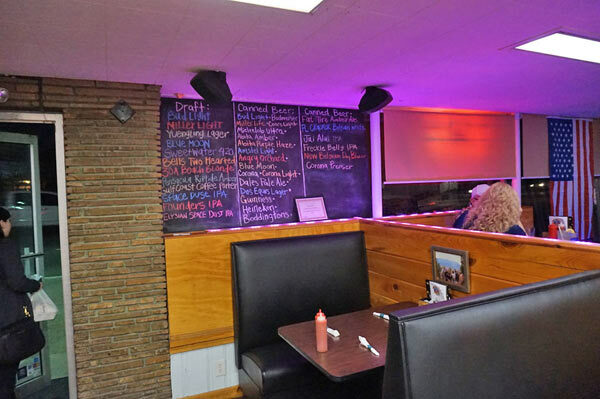 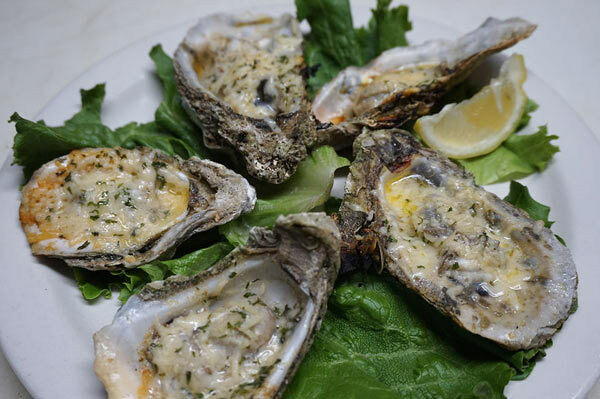 We also have fresh LOCAL seafood, hand crafted crabcakes, fresh shucked oysters, and a list of great specialty drinks that will keep you coming back for more. 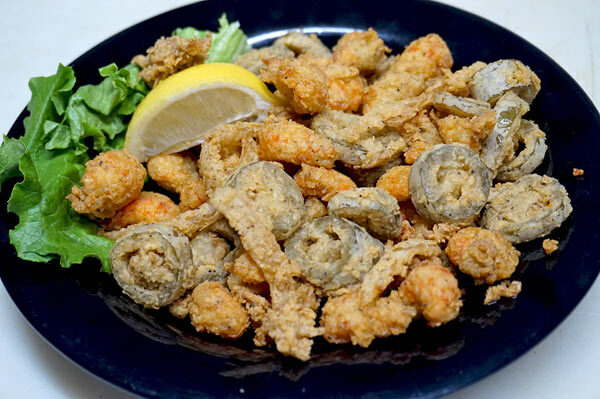 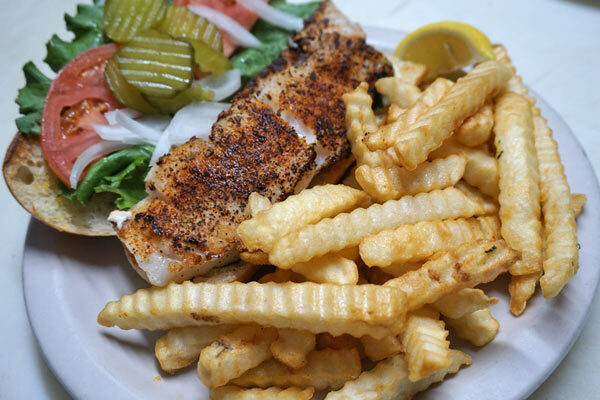 We offer fresh seafood straight from the Gulf, as well as other favorites, shipped to us fresh. 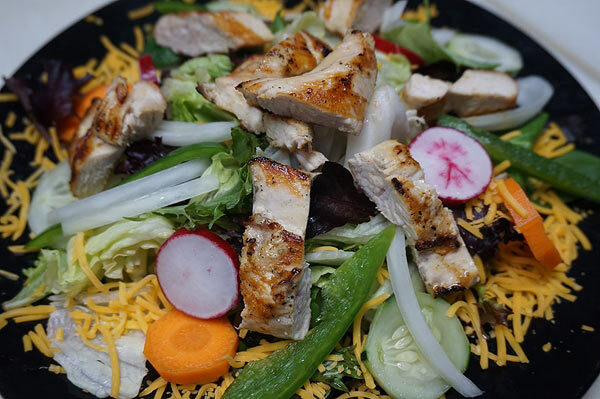 Add in tasty appetizers, fresh salads, great sandwiches and wraps, plus lots of steamed, fried, and broiled entrees. 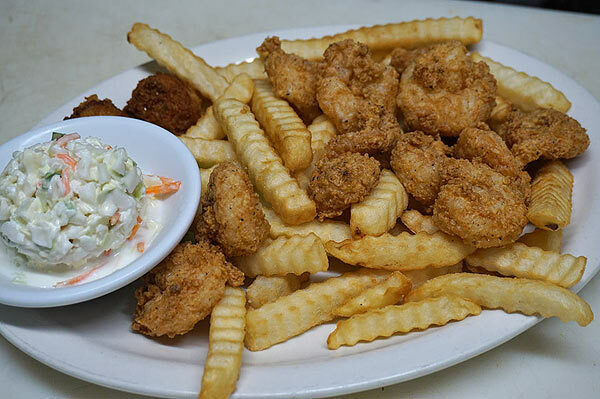 We have something for every taste.